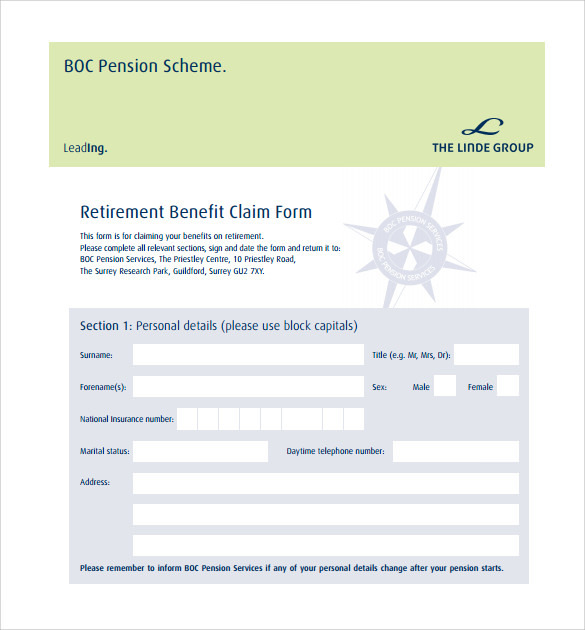 As we get older and near the retirement age we think more about that pension. 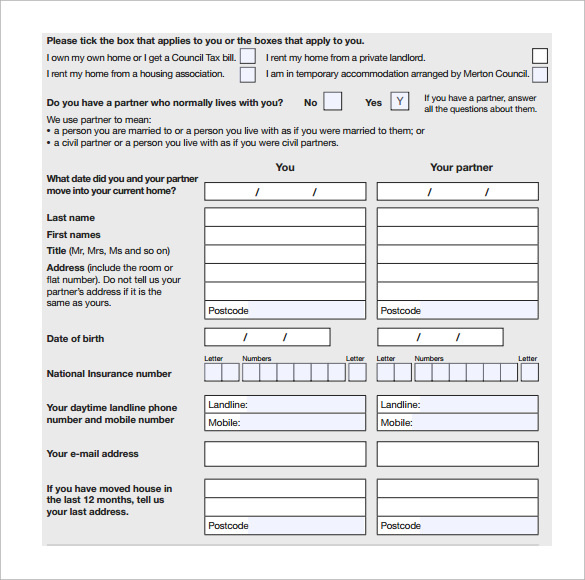 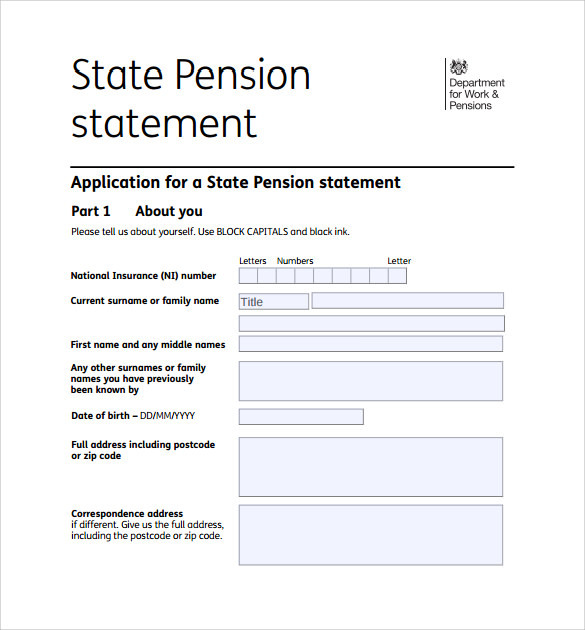 Start early by downloading this pension service claim form from our site. 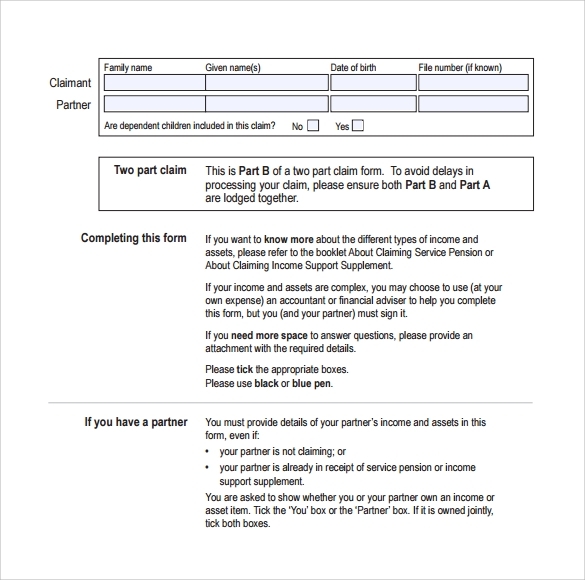 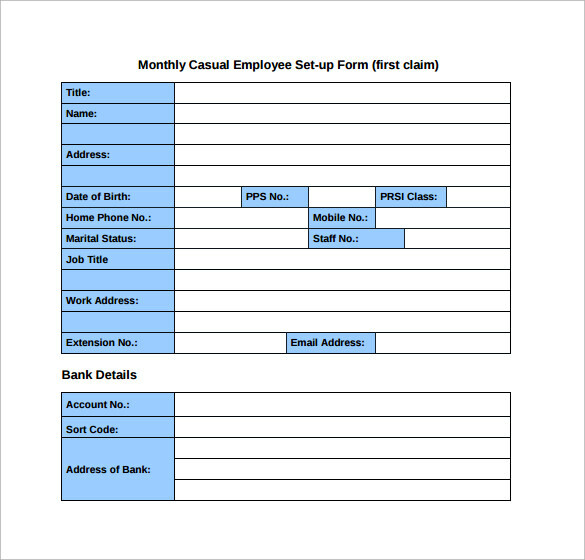 It is a standard form that allows for writing all your information including name, employment details and dates that are relevant to your claims. 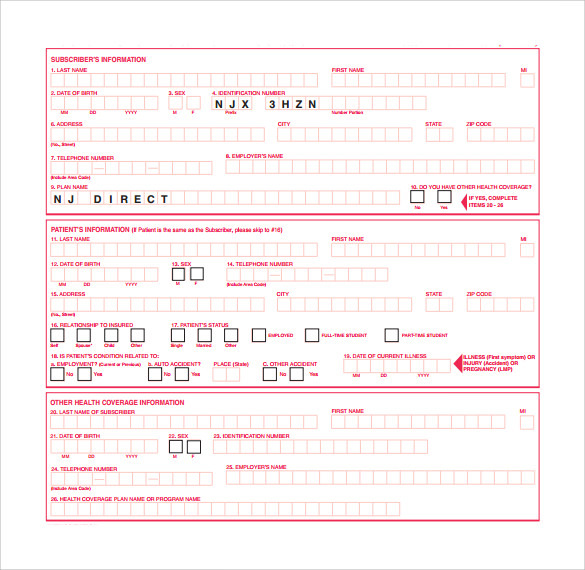 It is a straight forward form that will require no guidance in filling. 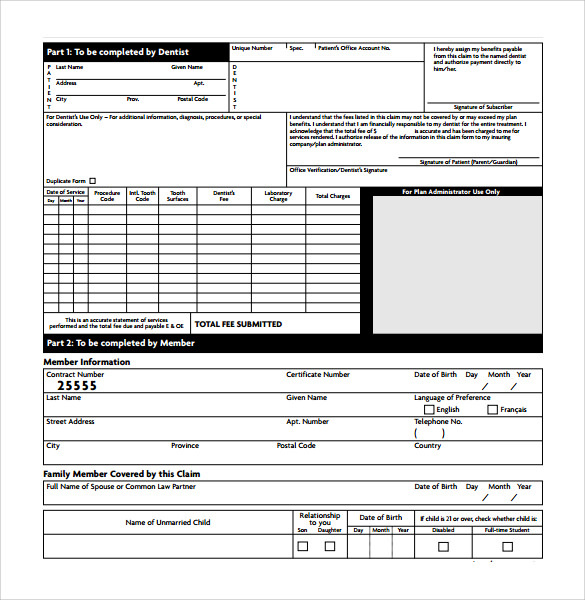 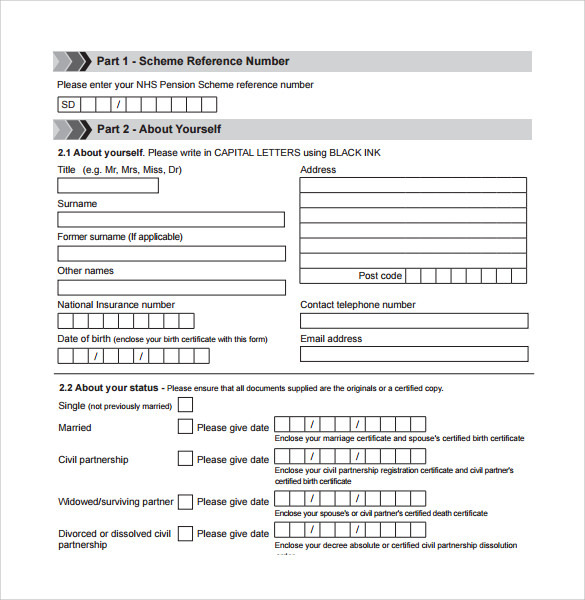 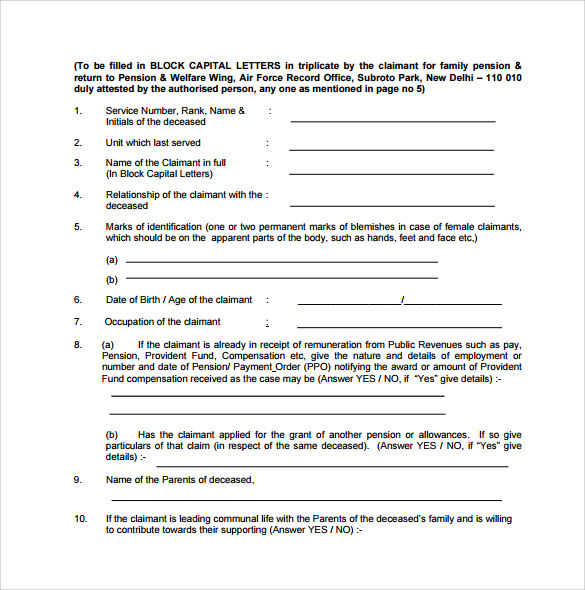 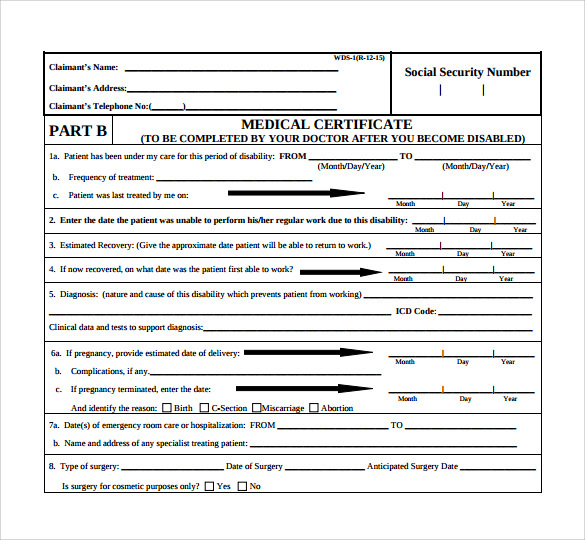 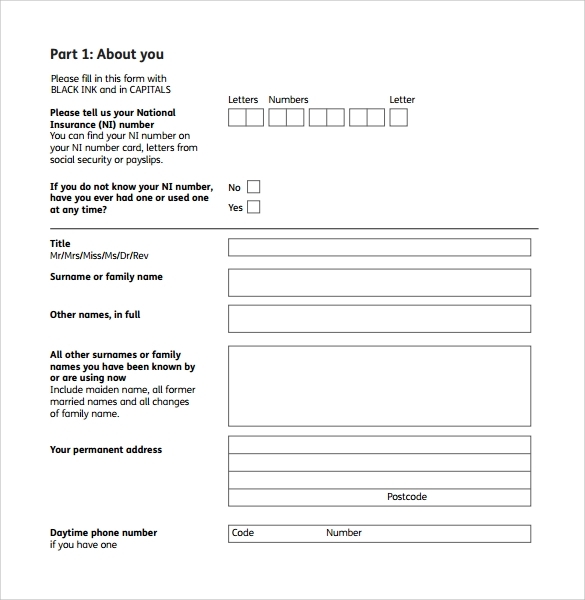 The Acknowledge of Service Form is available in PDF and Word formats for download. 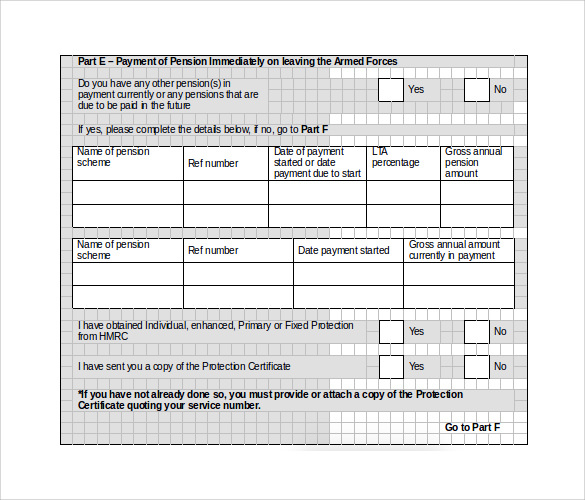 You do not need to visit a pension office for the form, instead after filling it out you can drop it at the local pension office.